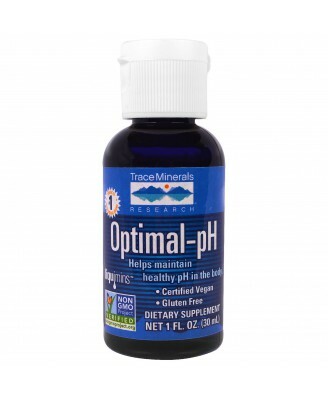 Optimal pH is an all natural trace mineral complex. 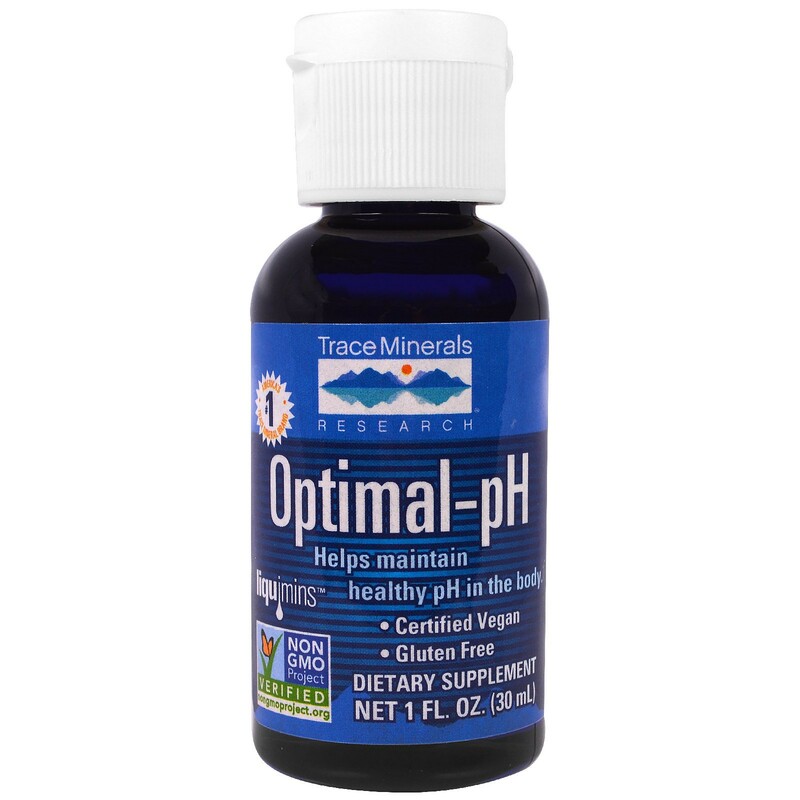 Optimal pH is an all natural trace mineral complex. 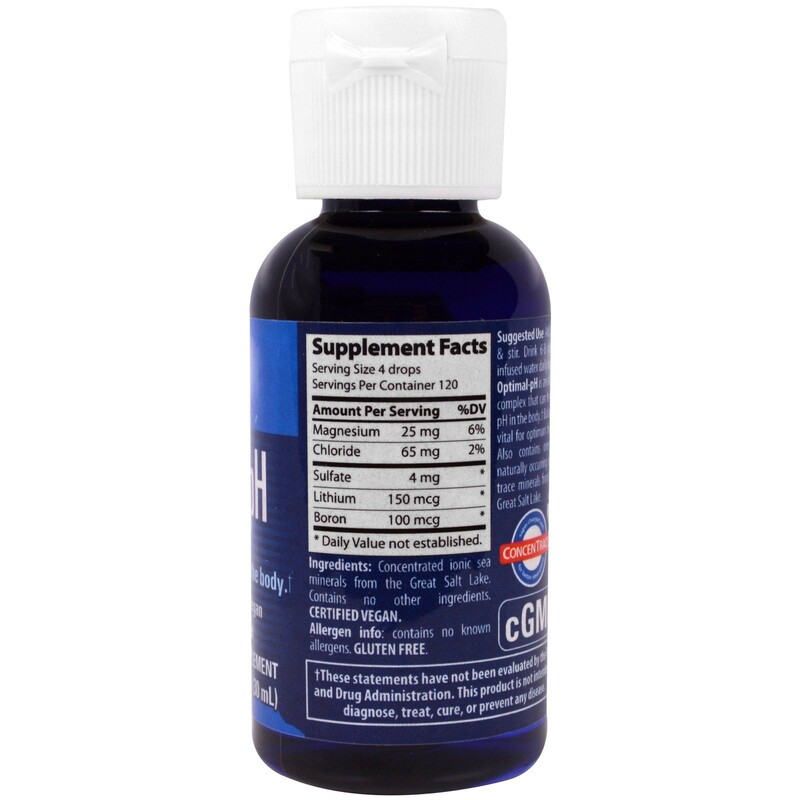 Also contains over 72 naturally occurring ionic trace minerals from the Great Salt Lake.